This Tuesday, September 15th, Creations Club Members can take advantage of an exclusive sale. 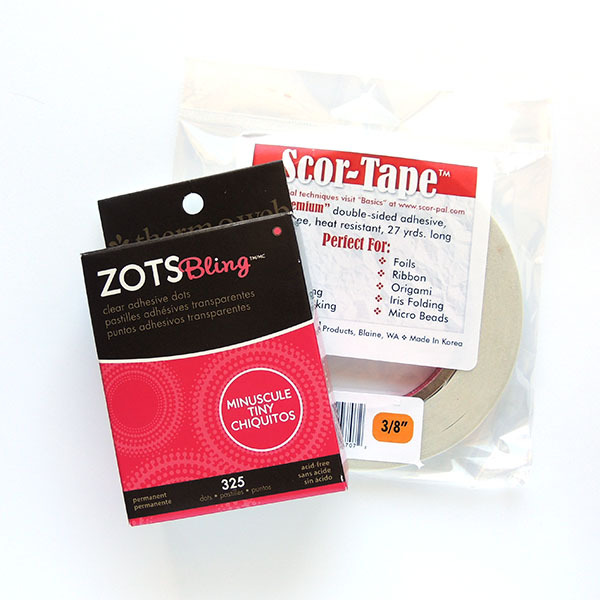 Stop in between 10:00 AM and 6:00 PM to take 35% off all adhesives. It pays to join the club! Curious about how you can join? Click here for details.